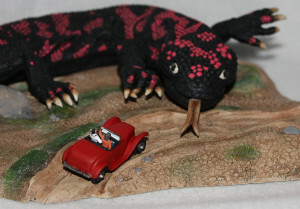 Critics can say what they want but I do enjoy watching The Giant Gila Monster. 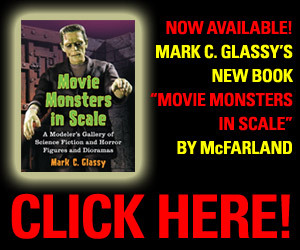 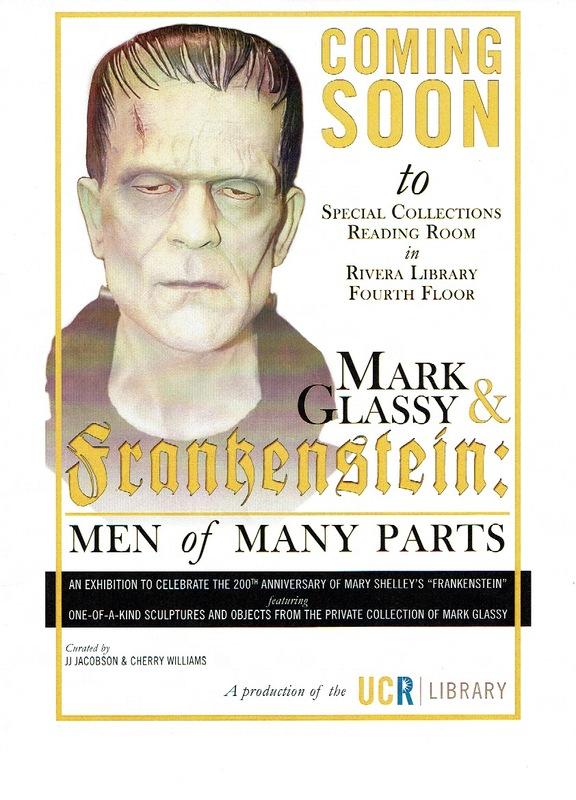 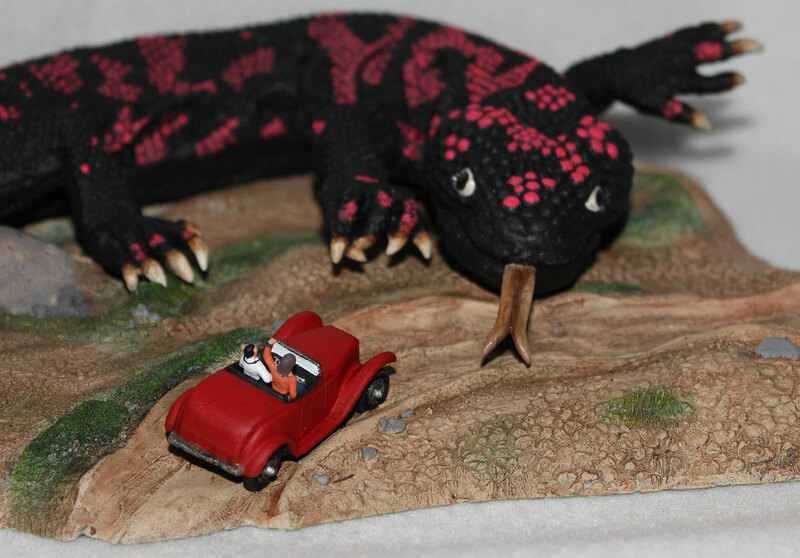 As a tribute, Monsters in Motion released this diorama based on the film. 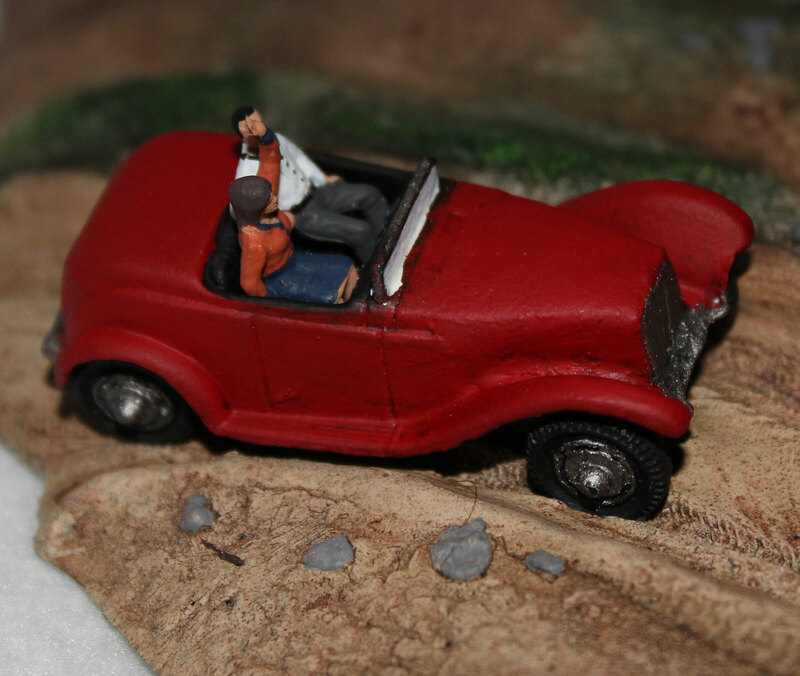 This diorama montage features a hotrod and a drive-in movie screen. 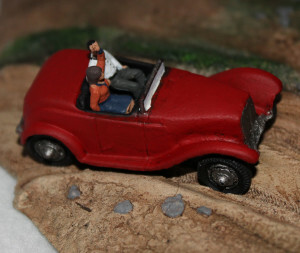 The not-included hotrod people were sourced from the model railroad industry (HO scale). 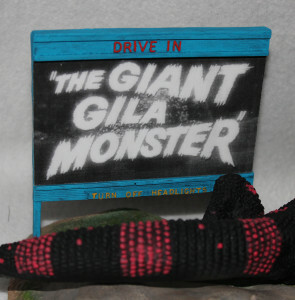 After some thought I decided that a film-grab from the movie’s trailer would be best to place on the drive-in screen. 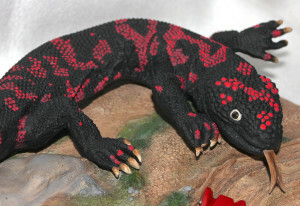 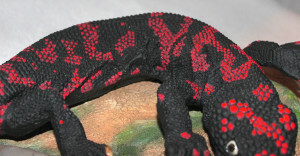 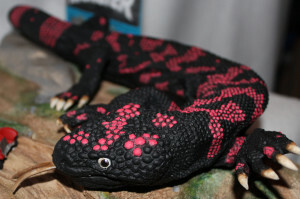 Though the film is in black & white the color scheme of a gila monster is easy to get over the Internet. Each of those reddish-pink bumps was painted a few times to achieve the final look. 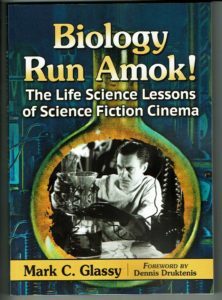 I almost needed therapy when I was done!